Congratulations on your first step towards a healthier you! Contact us through the link below or by phone to start the journey. We look forward to helping you through the process. For medical marijuana certifications for THC, please send us a copy of your valid NYS ID before your first appointment. 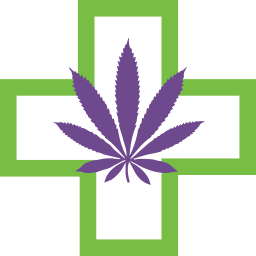 All medical marijuana certifications require a primary care or specialist note documenting one of the certifying conditions dated within the last year.